Enter your EMAIL and get instant access to your FREE eBook. 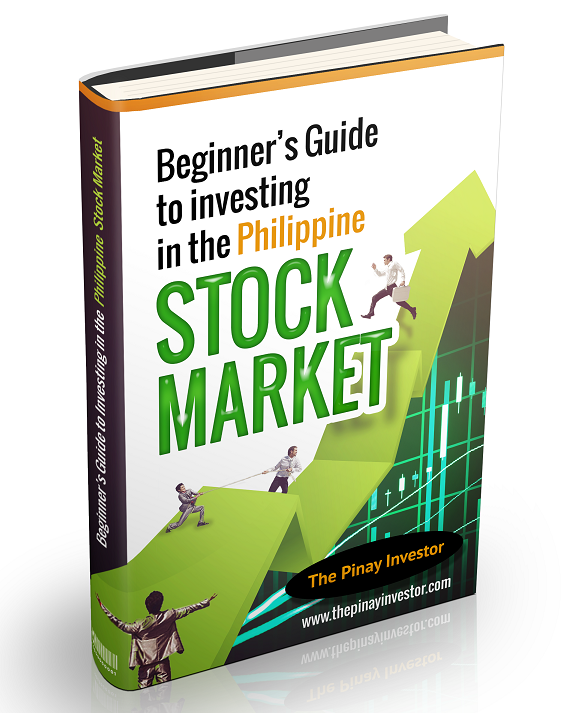 What the stock market is and how to open an account in the stock market. How much money you need to invest in the stock market. How you can earn in the stock market.